Thermo Finnigan 96000-61120 w/ Dynode Conversion Power Supply 96000-98021 . New Life Scientific, Inc. 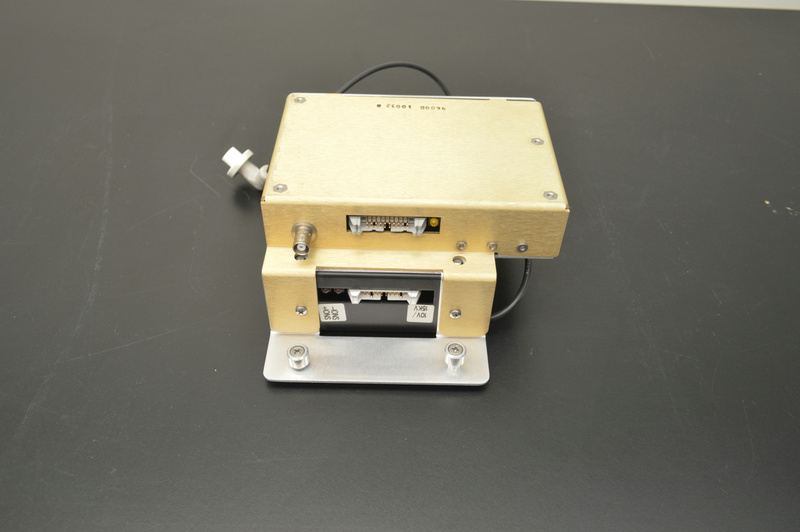 The Thermo Finnigan multiplier supply w/ dynode conversion power supply was parted-out from a LCQ mass spectrometer.